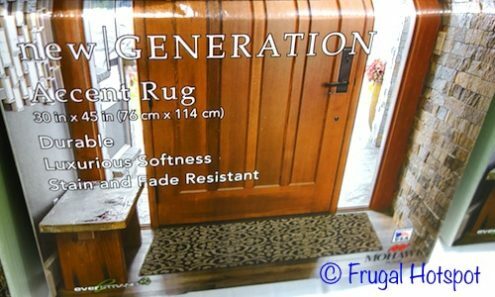 Durable, soft, stain resistant and fade resistant. 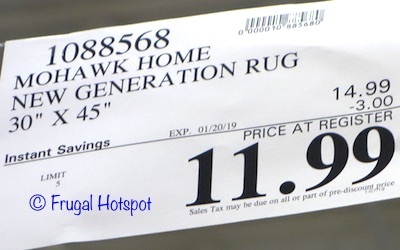 Select Costco locations have the Mohawk Home New Generation Accent Rug 30″ x 45″ on sale for $11.99 (after instant savings), now through January 20, 2019. That is $3 off Costco’s regular price of $14.99. While supplies last. Item #1088568. 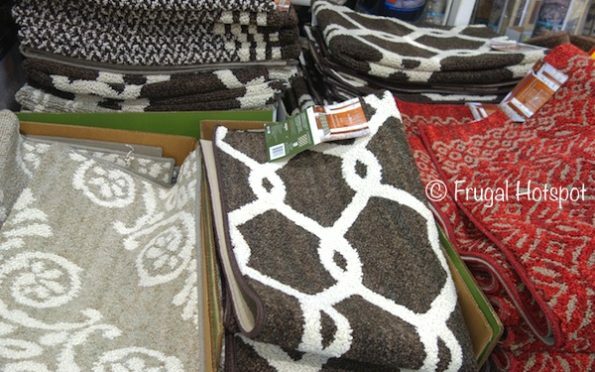 Machine wash separately in cold water using mild detergent. Do NOT use bleach or fabric softener. Tumble dry on low setting.